Whatever ended the flight of the Concorde? What once was considered the future of luxury flight is today but a relic that one can find in museums. The Concorde fleet of commercial planes, which still holds the record for the fastest traversing of the Atlantic, ended its dominion of the skies 15 years ago. The two Concorde carriers, British Airways and Air France, officially announced that the Concorde was retired on April 10, 2003, with the last flight of the planes having taken place on June 27 for Air France and October 24 for the British carrier. This marked the end of 27 years of the aircraft’s operation and service. The sleek aircraft boasted of an average cruise speed of 1,155 miles per hour, which was more than twice the speed of the conventional aircraft and over twice the speed of sound. But it had to be retired primarily due to the combination of steep maintenance cost and low passenger rates. The decline in passenger turnout was largely the result of an Air France Concorde crash in 2000, wherein 113 people perished just minutes after the plane took off. Investigators said that the accident was caused by a piece of metal on the runway that burst a tire and led to the fuel tank igniting as the Concorde was leaving the tarmac. The 9/11 attacks of the following year also played a big part in the ceasing of operations, as fewer people were willing to fly for some time after, much less to pay expensive ticket fares. 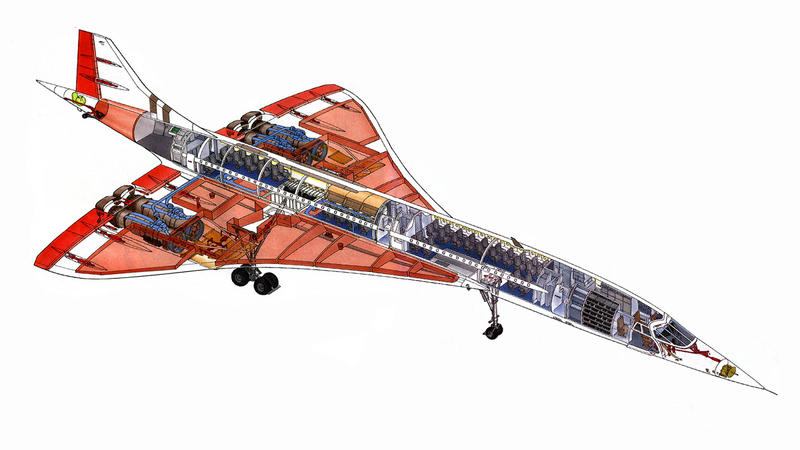 Interestingly, as 2019 marks the 50th anniversary of the Concorde’s inaugural test flight, a group called Club Concorde is raising funds to purchase, restore, and bring one plane back in the air. If only to give what once was deemed the king of the skies one more fitting salute. Scott Beale is an aviation and aerospace professional and seasoned executive. For more aviation reads, drop by this blog. Author Scott Beale AviationPosted on August 4, 2018 August 3, 2018 Categories UncategorizedTags aviation, Concorde, planesLeave a comment on Whatever ended the flight of the Concorde? Scott Beale Aviation Blog at WordPress.com.